Wonderful, excellent and so light for the warmth. Everyone (in the Atacama Crossing race) was very jealous. Thanks again for such a great product. 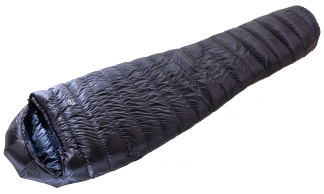 †Please note: For all length and width options we change the amount of downfill to keep the warmth (TOT) the same. 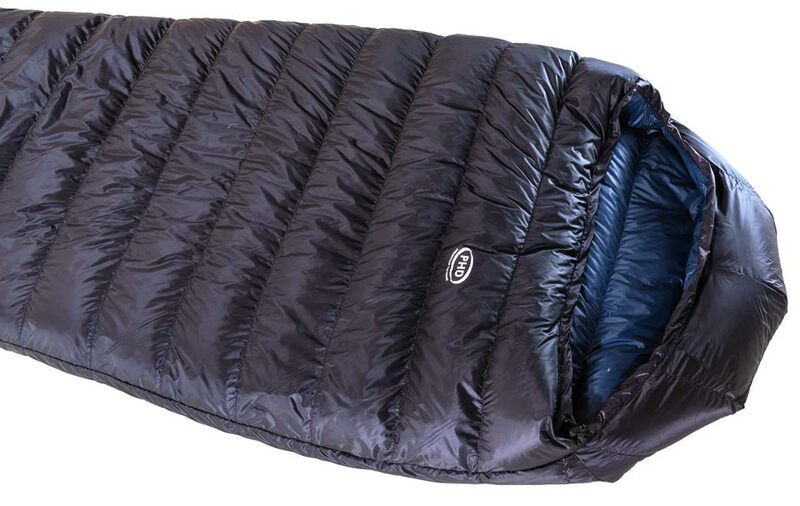 As deceptively simple as the rest of the Minim range, the Minim 400 K delivers what everyone wants from an ultralight sleeping bag: full performance for the least weight, just that with no frills. PHD's extraordinary 1000 down ensures the performance, while the 10X inner helps to bring the total bag weight right down to a remarkable 585gm. The bag has a hood and box-wall construction throughout, but there's no zip, no collar, no side-block baffles. 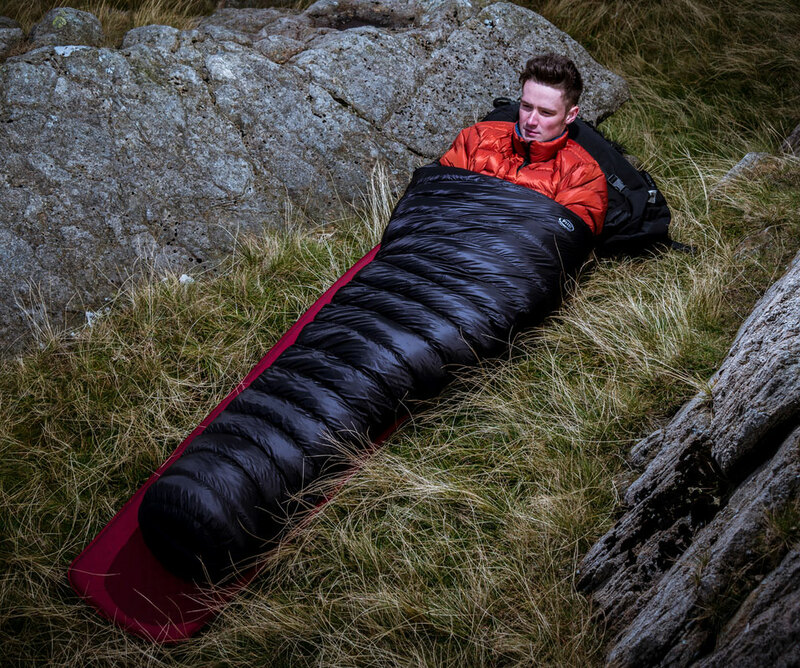 What you get instead is a small package which will tuck with no fuss into a corner of your sac, ready to give you a good night's sleep when there's frost on your tent. Need this bag faster? Check out the 'Ready Made' version, ships within 5 working days. The measurements in the tables below are personal body measurements. "I have just returned from the Atacama Crossing multi day race in the Atacama desert in Chile. I used a Minim 400 'K Series' bag for the race. The nights in the desert were freezing, literally, the temperature dropped below 0C every night. Everyone else in my tent really struggled with the cold and I slept without socks and in a short sleeved top every night in my wonderful sleeping bag. It really was excellent and so light for the warmth too. Everyone was very jealous and those runners doing other multi day races took down all the details so hopefully you get some more orders. Thanks again for such a great product." "I'm very impressed ... down leakage ... has been substantially lower than ... products ... by other manufacturers ... I took the bag out for a test in the hills recently. I'm certainly glad I specced a zip on the bag, as it's so warm I needed it! 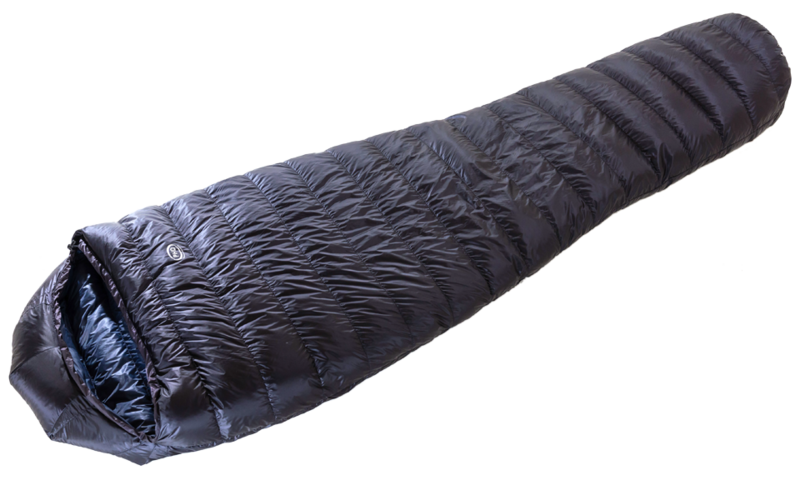 Nice and lightweight, and wonderfully warm. I've recommended you to friends and colleagues, and will continue to do so." "I ... have a minim 400 which is superb." "Thanks again for ... the sleeping bag and [the] help I received from your staff in picking the right bag. The Minim 400 was both light and very warm - just the thing for a multi-day event with desert nights [the Marathon des Sables - ed]."